LinkedIn, one of the few Western internet companies with a large footprint in China, saw a major setback there this week when it removed its individual job-posting function under pressure from authorities, the New York Times reported. According to the Times report, new government regulations imposed after a wave of pyramid schemes resulted in a string of suicides require job-posting sites to verify the identities of supposed employers. The Chinese government has been following up with audits of job-posting sites, an anonymous source with knowledge of the situation told the paper, which presumably makes skirting the regulations much more difficult. 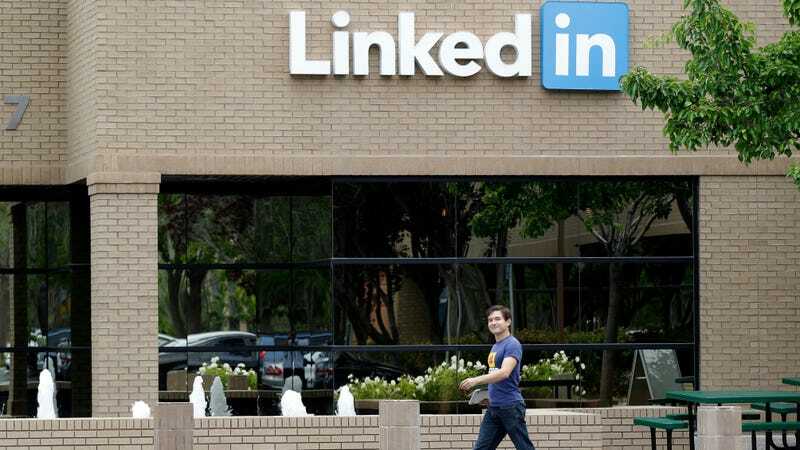 In a statement, LinkedIn told the Times that companies were still permitted to post job ads but it wasn’t clear if or when the job-posting feature would return. Previous reporting by the Times noted that the company survives in China largely by being willing to bend to censors’ requirements, like restricting the ability of users to freely associate on the site or limiting topics of discussion. LinkedIn also has financial relationships with Chinese venture capital firms, which potentially works as a valuable liaison between them and authorities. It’s not the only firm which has decided playing ball with censors is a better idea than staying out of the market. Earlier this year, Apple agreed to remove VPN apps which allow internet users to dodge government restrictions from its Chinese app store, earning it the ire of members of Congress. Seven years after leaving the country over censorship concerns, Google is working to bring its business back, though Bloomberg reports it is primarily concerned with AI research.